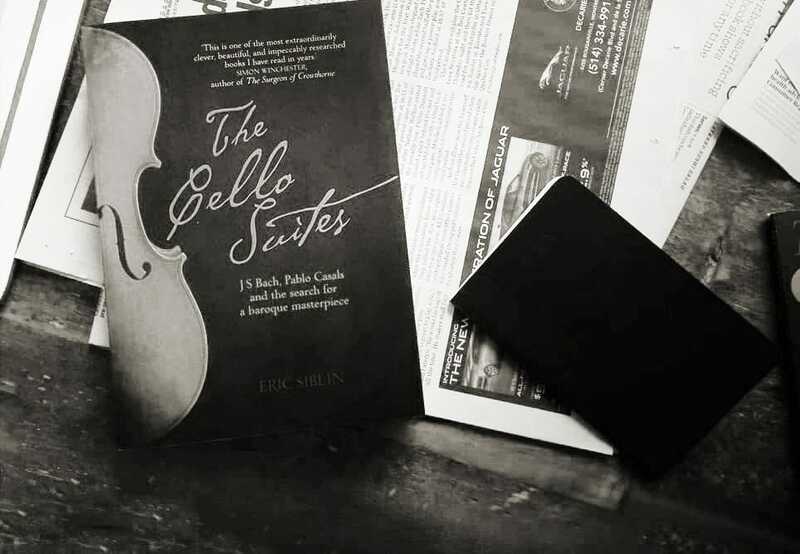 "...the book is best distinguished by its writing... Read The Cello Suites - preferably with their melodious hum in the background - and you will never look at a cello in quite the same way again." 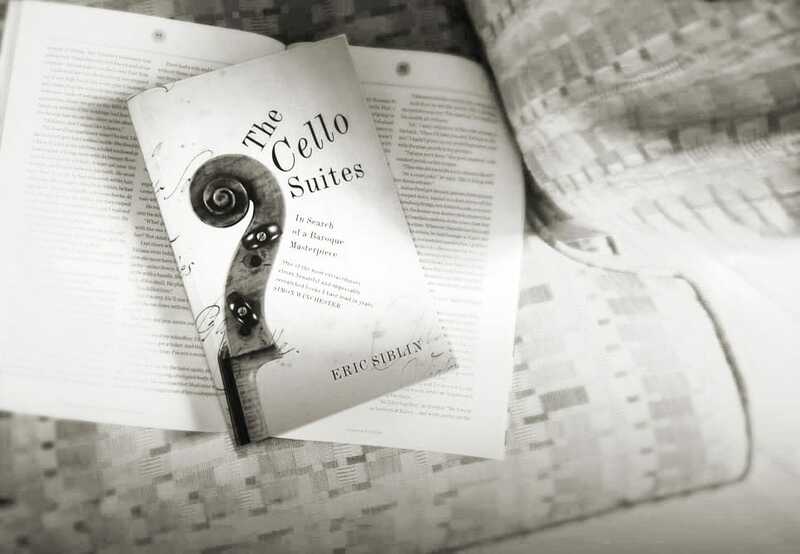 "...an erudite and immensely readable miscellany that will give you the sensation of having consumed a library over a weekend or less...Conveying in mere words sounds as rich and multifarious as those that comprise the Cello Suites takes no small literary gift. To say the author has done justice to his subject is the highest praise of all." "This is one of the most extraordinary, clever, beautiful, and impeccably researched books I have read in years. 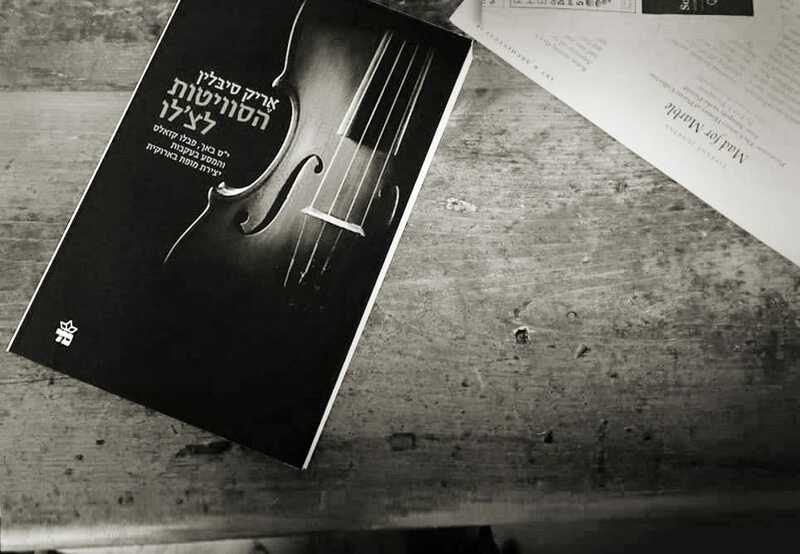 A fascinating story deftly told - and, for me at least, ideally read with Bach's thirty-six movements playing softly in the background: a recipe for literary rapture." 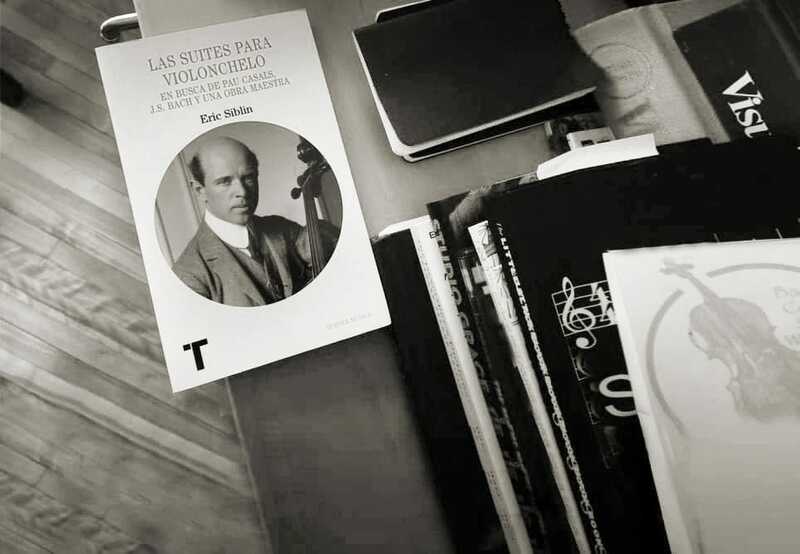 "The Cello Suites (is) a work of ever-percolating interest. 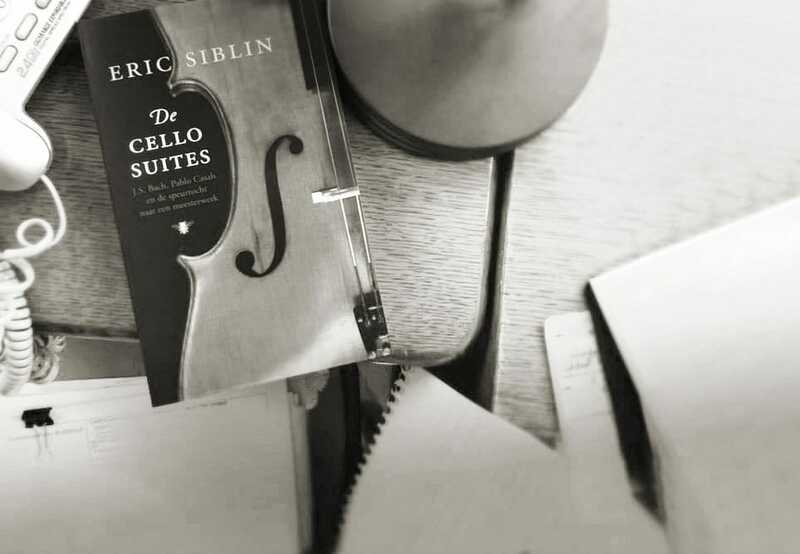 Mr. Siblin winds up mixing high and low musical forms, art and political histories, Bach's and Casals's individual stories and matters of arcane musicology into a single inquisitive volume." 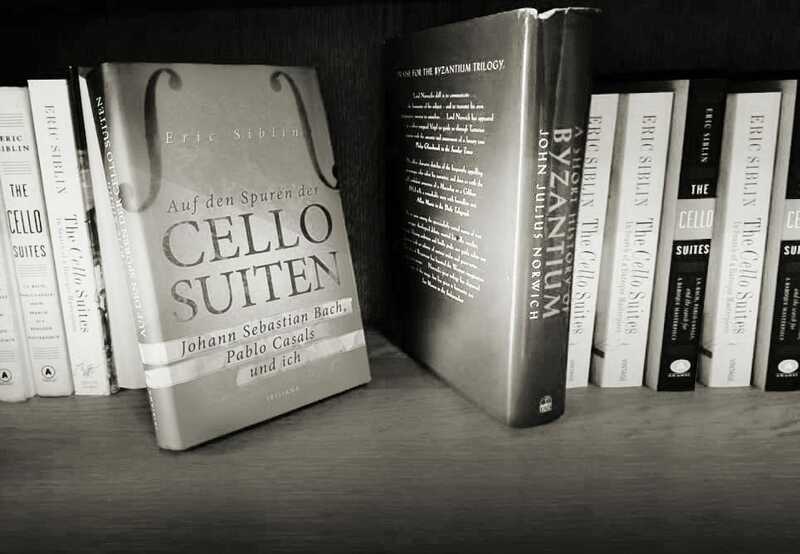 "The Cello Suites, inspired by a set of six famous pieces by Johann Sebastian Bach dating from nearly 300 years ago, is a rare combination of history and a journey of self-discovery and self-fulfillment written for a general reader...Siblin's inquiring mind turned him into a cultural sleuth, a would-be amateur cellist and singer." 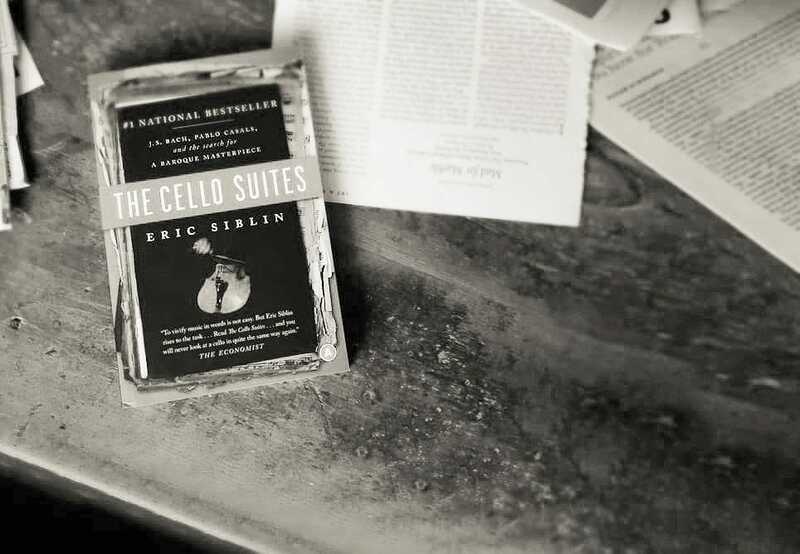 "Eric Siblin's new book is at once a study of music, a work of history, and a passionate tribute... 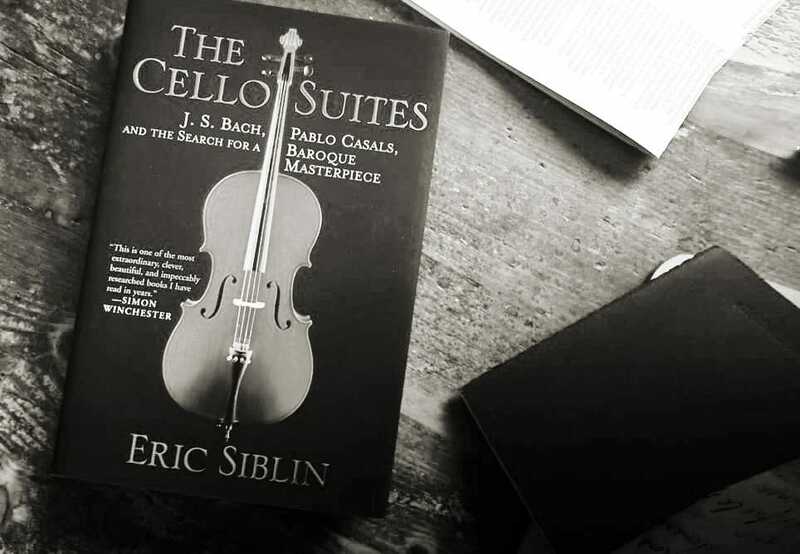 If Siblin is correct that 'Bach is what you make of him,' then The Cello Suites has made him, if possible, yet more legendary." 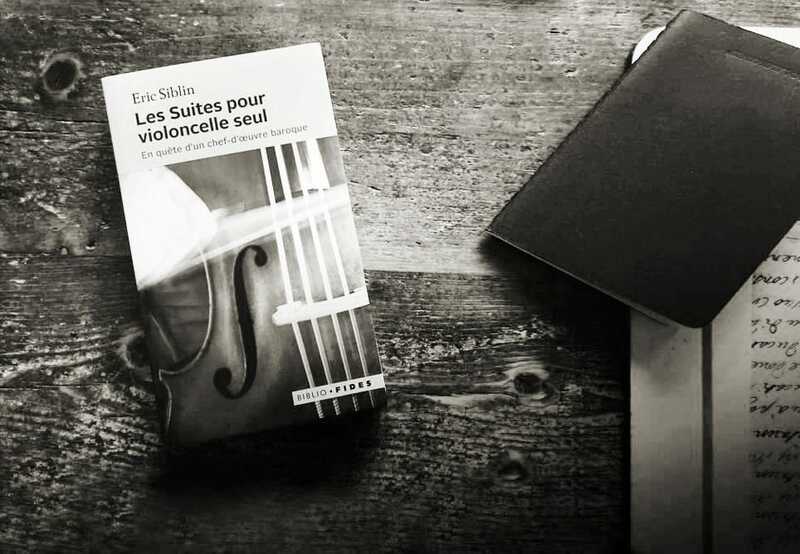 "[The Cello Suites is] a delightful whirlwind tour through two different ages of musical history... Siblin's research is remarkably comprehensive... and his prose is amiable, at times charming... As Siblin inevitably concludes, 'Every age re-imagines Bach on its own terms.' We're lucky that we have a writer this skillful and creative to do the work." 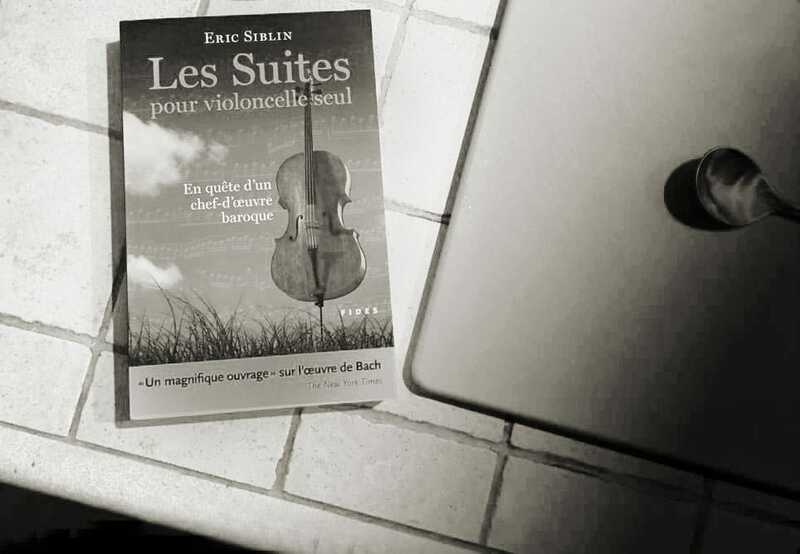 A "magnificent obsession...The way the doors opened onto other doors in this quest makes Alice's seem one-dimensional by comparison...This book shouts life and also a future for our music." 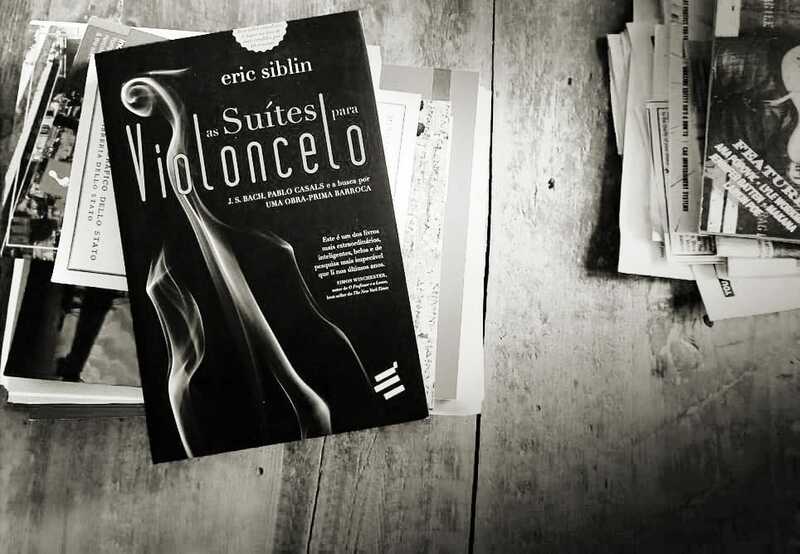 "Siblin is right that the Cello Suites provide a perfect entrée into the sound world of Bach. 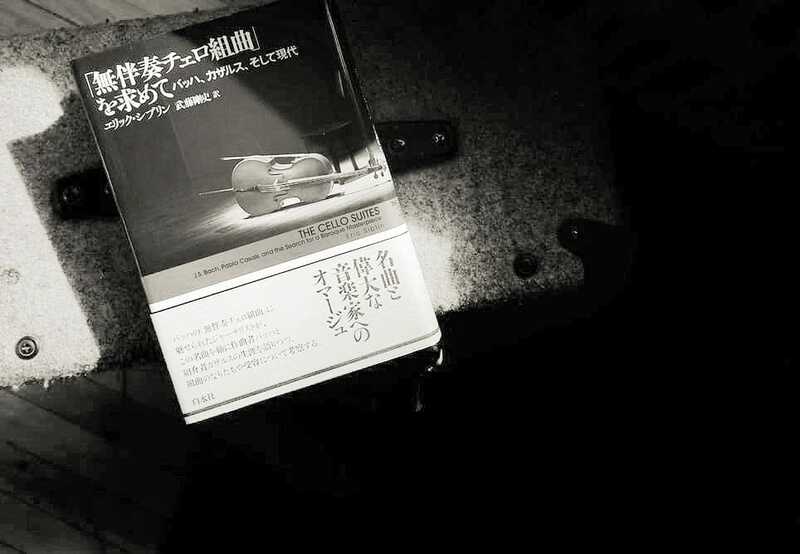 He provides a delightful and illuminating journey into that world." 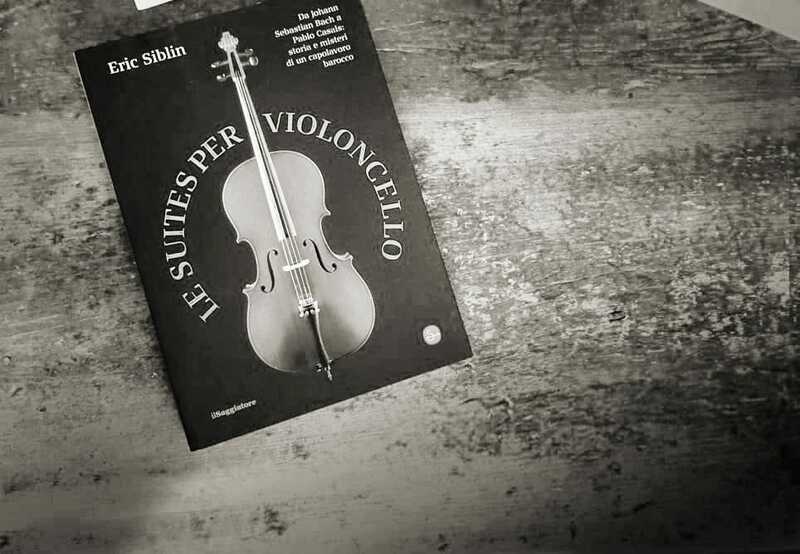 "The ironies of artistic genius and public taste are subtly explored in this winding, entertaining tale of a musical masterpiece...Siblin is an insightful writer with an ability to convey the sound and emotional impact of music in words."